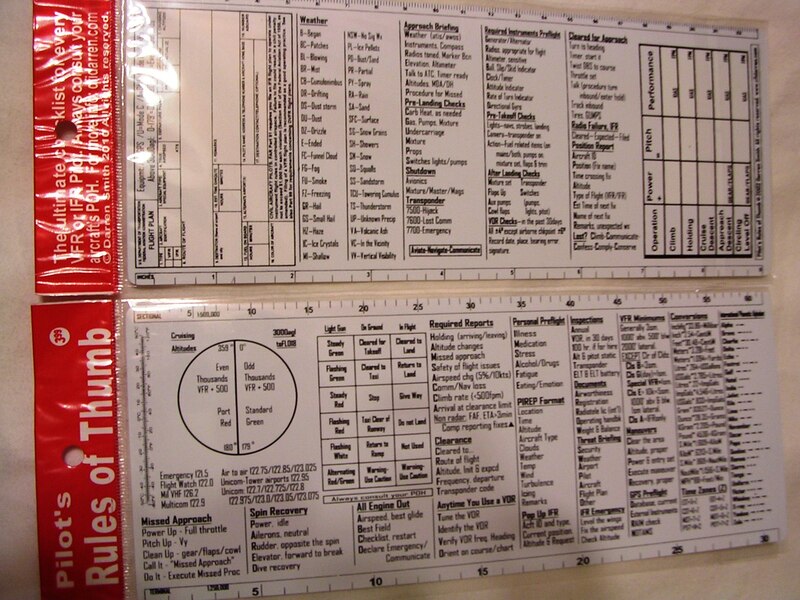 Deal #1: With the Instrument Rating Checkride Reviewer, get Pilot's Rules of Thumb Checklist FREE. The IFR system is highly technical and complex. I've been very disappointed by the materials on the market to help my own students understand and use the system. 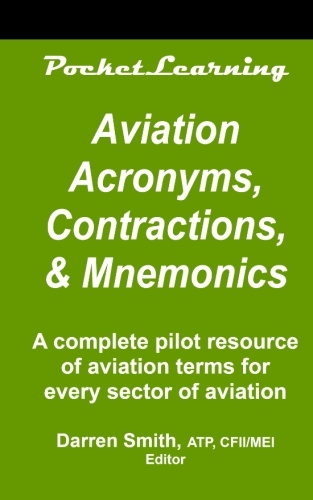 At the same time there are highly technical manuals (mainly from the FAA) which gather dust on the shelf. The combination of a book that has enough "tech" but is still usable was the motivation behind this manual. 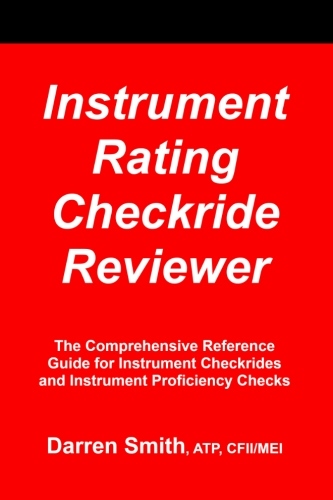 It's a book that not only gives you a detailed step-by-step plan for your instrument checkride, but also provides the tips and tricks of the IFR system that will keep you safe. 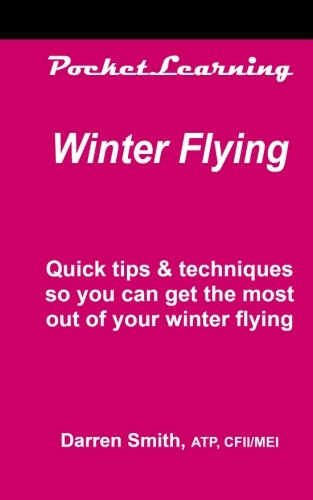 Maneuvers Guide - Slow Flight - Power Off-Power On Stalls - Steep Turns - Unusual Attitudes - Power Performance Settings - Constant Rate/Airspeed Climbs/Descents - Change of Airspeed - Standard Rate Turns - Practicing Your Skills - Instrument Takeoff - Holding - Includes Visi-Hold(TM), a visualization template to help you learn hold entries. You'll pay no less than $21.95 to get a basic VFR plotter shipped from the typical online pilot store. 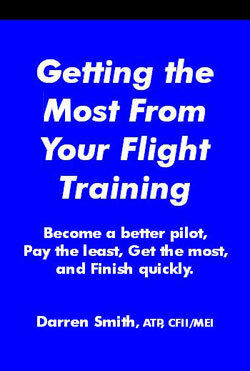 It won't include a tutorials on flight planning like Visi-Plotter™. It won't include online support like Visi-Plotter™. Instead, get the original Visi-Plotter™, helping pilots since 2000. With Visi-Plotter™, you'll get the best made plotter in the industry, a tutorial on flight planning, and online support. Price $15 (Free Shipping to US addresses) Sent First Class with Delivery Confirmation Tracking Number. Save $12 - Want to be ahead of the game and need it all? 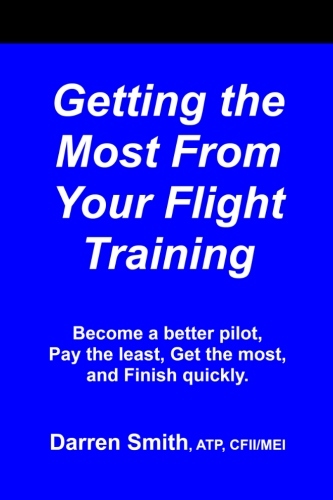 Get the best VFR cross country flight planning plotter on the market, and the book that is going to save you a lot of money, help you get finished quickly, and become the safest pilot. 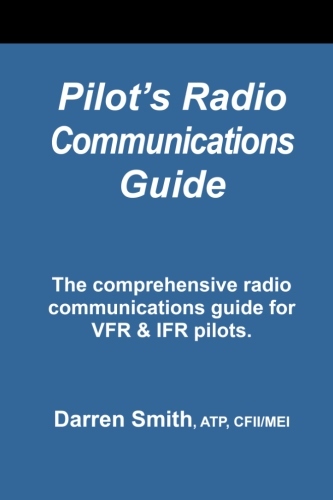 There is also the radio communications guide which will make you sound like a pro and the checklist that covers 30 normal and non-normal situations and has 9 special tools that you'll use on every flight. Free upgraded shipping! We ship everything in a huge priority mail envelope with delivery confirmation tracking number - arrives in 2-3 days. A $81 value (if purchased separately) for only $69 - that's a 15% discount! Always FREE shipping to US addresses. We ship everything in a huge priority mail envelope with delivery confirmation tracking number - arrives in 2-3 days. Price: $69 - Always FREE shipping to US addresses. Save $17 - Getting started and don't want to miss a thing? 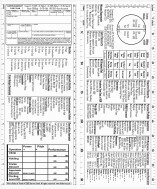 Coming up on a Checkride and need it all? Here's the package that everyone has been asking me to do for the last 10 years. It's the whole enchilada as they say on PBS. It's a $119 value (if purchased separately) for $102 - that's a 15% discount! We ship everything in a huge priority mail envelope with delivery confirmation tracking number - arrives in 2-3 days. Price: $102 - Always FREE shipping to US addresses. 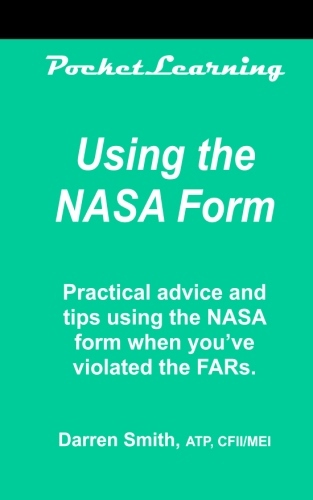 Save $14 - Got your IFR checkride coming up? Starting your instrument rating? Save 15% on the IFR Checkride Prep Combo - everything you'll need for your checkride. It's a $94 value (if purchased separately) for $80 - that's a 15% discount! We ship everything in a huge priority mail envelope with delivery confirmation tracking number - arrives in 2-3 days. Price: $80 - Always FREE shipping to US addresses. Purchased separately, this is a $32 value at a 15% discount! Only $27 (Free Shipping to US addresses). Sent First Class with Delivery Confirmation Tracking Number. Upgraded shipping available, click the orange FREE shipping icon for more information. Purchased separately, this is a $32 value at a 15% discount! Only $27 (Always FREE Shipping to US addresses). Sent First Class with Delivery Confirmation Tracking Number. Upgraded shipping available, click the orange FREE shipping icon for more information.